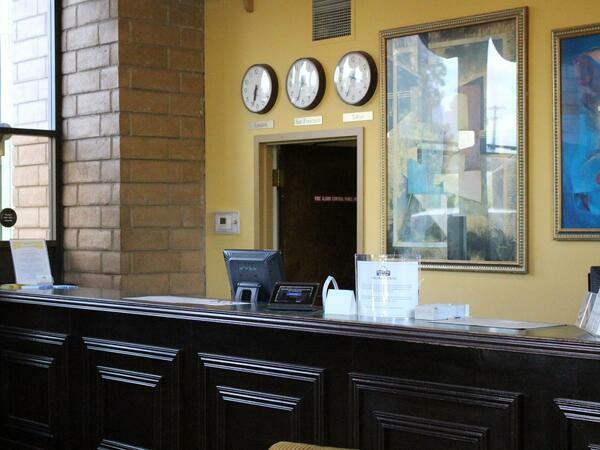 Enhance your stay in Silicon Valley with one of our exceptional deals! 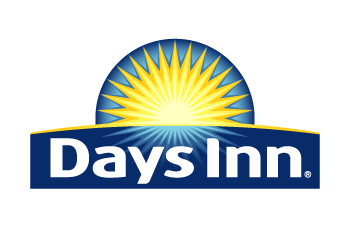 Days Inn & Suites Sunnyvale offers an array of special packages and hotel discounts, to help you make the most of your visit. Be sure to check this page often, as our deals are updated on a regular basis. Mention Shoreline Discount to receive 10% off our best available rate (weekends only). Subject to availability. Cannot be combined with other offers. Reservation must have been made directly with hotel. Applies to Friday, Saturday or Sunday stay only.